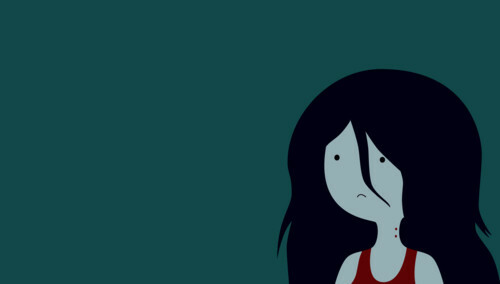 marceline. . HD Wallpaper and background images in the Marceline club. Who could someone NOT love Marceline? Exhausted in every way possible.